I just finished this book and am in love. It's just as good as - or perhaps better than - the Kite Runner, a story I did not at all expect the author to top. If you haven't read this book, I highly recommend it! The story covers a period of time from the 1960s all the way to post 9/11 Afghanistan and follows the lives of two very different Afghani females whose lives suddenly become intertwined in the most tragic of circumstances. Together they endure relentless suffering and experience the most acute kinds of pain, loss and sacrifice. Despite it's heart-wrenching storyline, I think that the underpinning themes of the book are of human-resilience, both physical and mental, the ability to display love in the harshest of environments, and most importantly, the power of hope. I couldn't rate this book any less than 10/10. nahyeLand: Aw thanks :) Yeh you should read it! 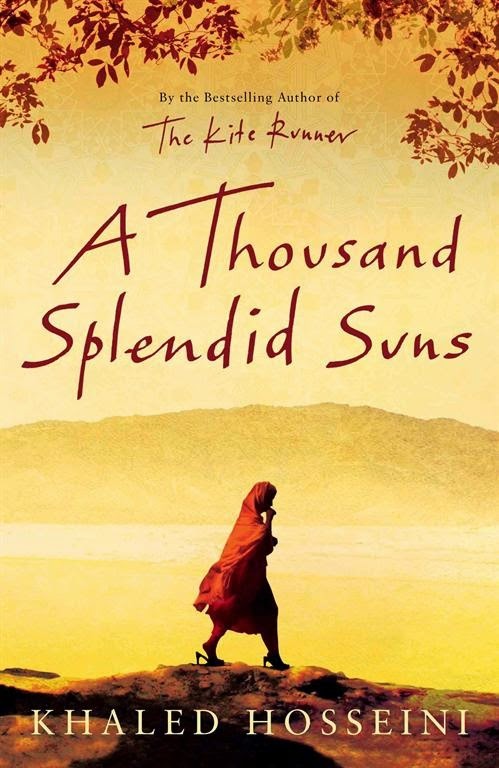 i read this book eight years before, a good book, wonderfully narrated the life of people in Afghanistan, still remember the story of little Mariyam, here childhood, mothers death, her marriage with old Muslim groom, and her miserable marriage life. I also read Khalid Hosseine first book, The Kite Runner.